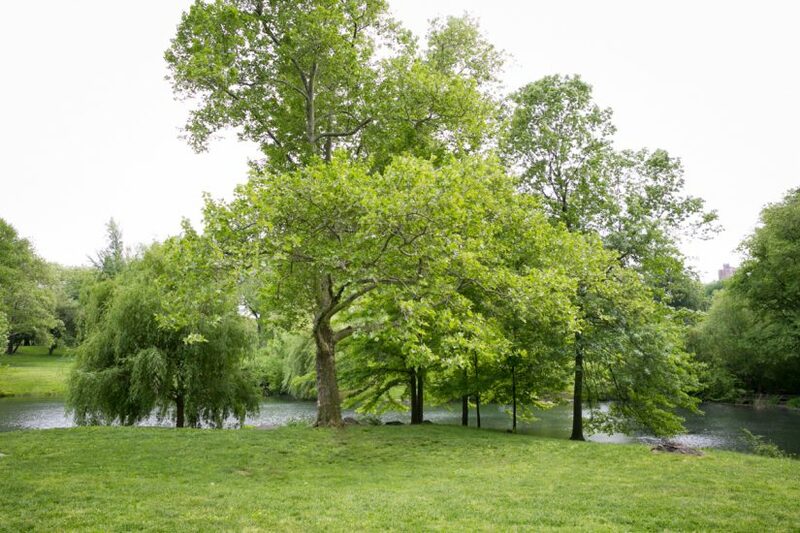 About: The Pool is a little-known area tucked away in the Northwest section of Central Park. 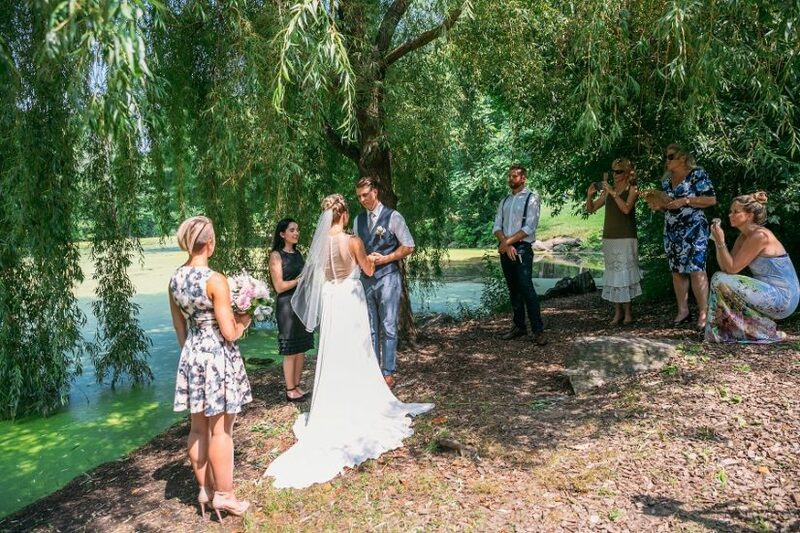 The grassy bank of the North Lawn with weeping willows create the perfect backdrop for an intimate wedding ceremony. 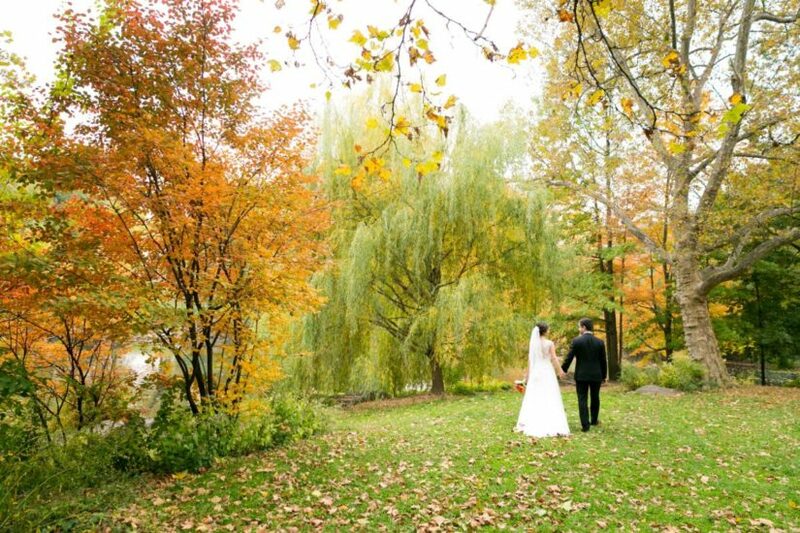 After your ceremony, take a stroll to the hidden waterfall on The Pool’s southern end. In the Fall, this area is a prime spot for colorful fall foliage.